This entry was posted in Activity Sheet, Bible Crafts, Death And Resurrection, Jesus, NT Crafts, Printables, Teachings and tagged born again, Jesus, Moses, Nicodemus, night, puzzle, serpent, teaching. 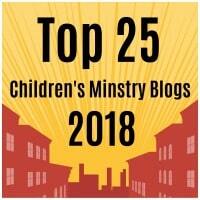 This entry was posted in Activity Sheet, Bible Crafts, Jesus, NT Crafts, Printables, Teachings and tagged born again, Jesus, Nicodemus, night, puzzle, teaching. This entry was posted in Bible Crafts, Coloring Page, Death And Resurrection, Jesus, NT Crafts, Printables, Teachings and tagged born again, coloring page, Jesus, Moses, Nicodemus, night, serpent, teaching. This entry was posted in Activity Sheet, Bible Crafts, Jesus, NT Crafts, Printables, Teachings and tagged Jesus, puzzle, Samaritan, Samaritan Woman, teaching, water, well, woman, woman at the well. 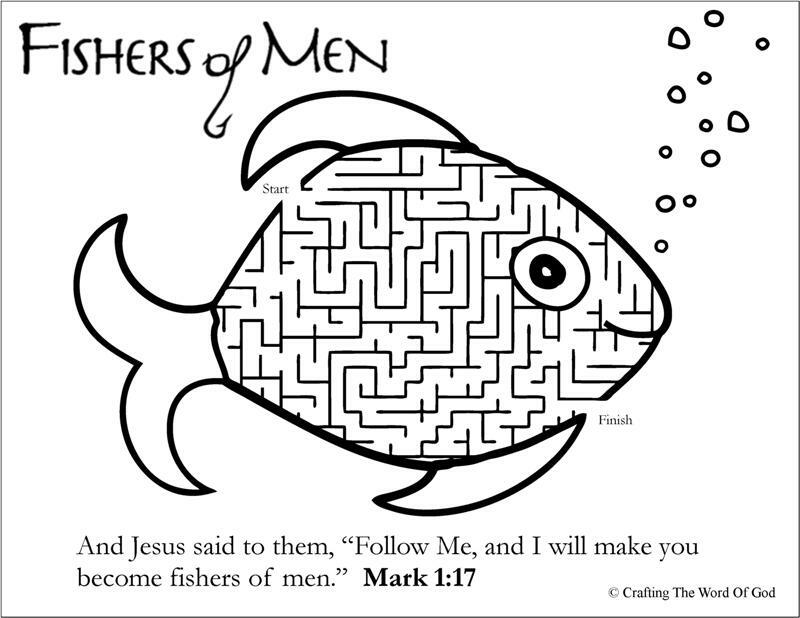 This entry was posted in Bible Crafts, Coloring Page, Jesus, NT Crafts, Printables, Teachings and tagged Jesus, Samaritan, Samaritan Woman, teaching, thirst, water, well, woman. 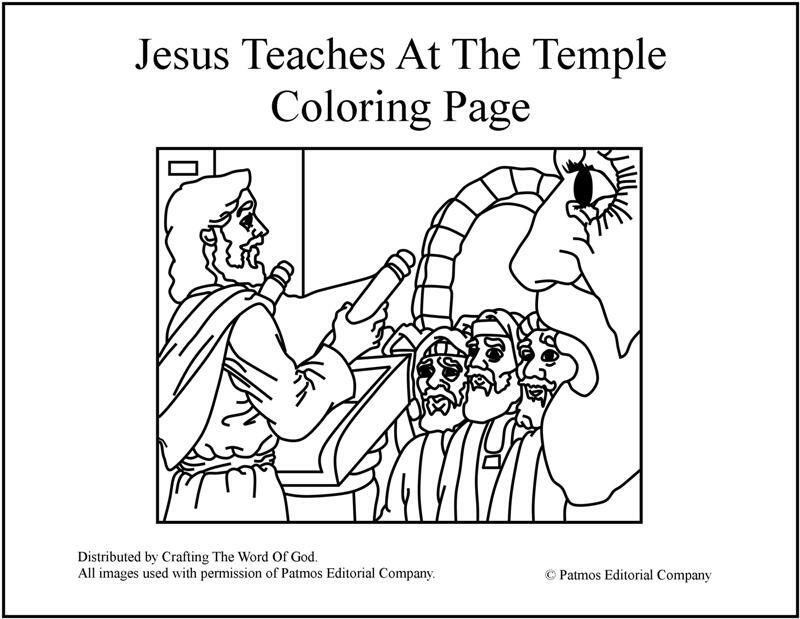 This entry was posted in Coloring Page, Jesus, NT Crafts, Printables, Teachings and tagged coloring page, Jesus, teaches, teaching, temple.